If you spend any time checking out health-related social media or blogs, there’s a good chance you’ve heard of carrageenan. Carrageenan, also known as Irish moss, is a widely used food ingredient derived from red seaweed. Carrageenan shows up frequently in the ingredients section of food labels, but don’t expect to see it mentioned among the nutrition facts. Why? Because carrageenan contains no calories, fat, cholesterol, or sodium. It does, however, make certain foods more nutritious by helping low-fat and low-sugar options taste as good as their full-fat and -sugar counterparts, and it’s also a soluble fiber. That said, the reasons that carrageenan is so widespread as a food ingredient have less to do with nutrition and much more to do with experience. Much like flour and starch, carrageenan is used as a thickener in soups, sauces, puddings, and other foods. 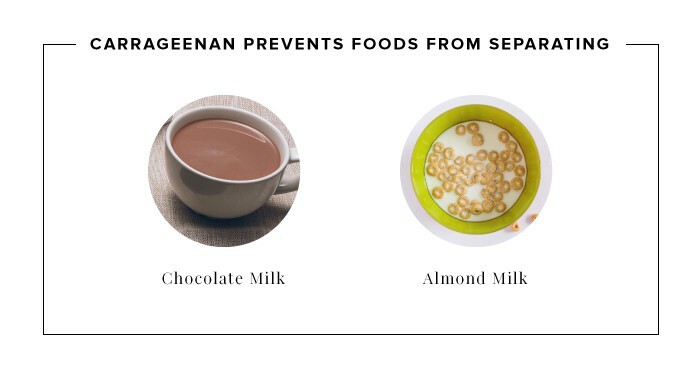 It is also useful for stabilizing foods and beverages, which means it prevents them from separating (without carrageenan, your favorite almond milk might have a layer of gritty sediment at the bottom, or the chocolate would settle to the bottom of your bottle of chocolate milk). It also helps makes ice cream and yogurt creamy, minimizes food waste by preventing spoilage, and suspends the nutrients in baby formula. These are only a few examples of the benefits of carrageenan. 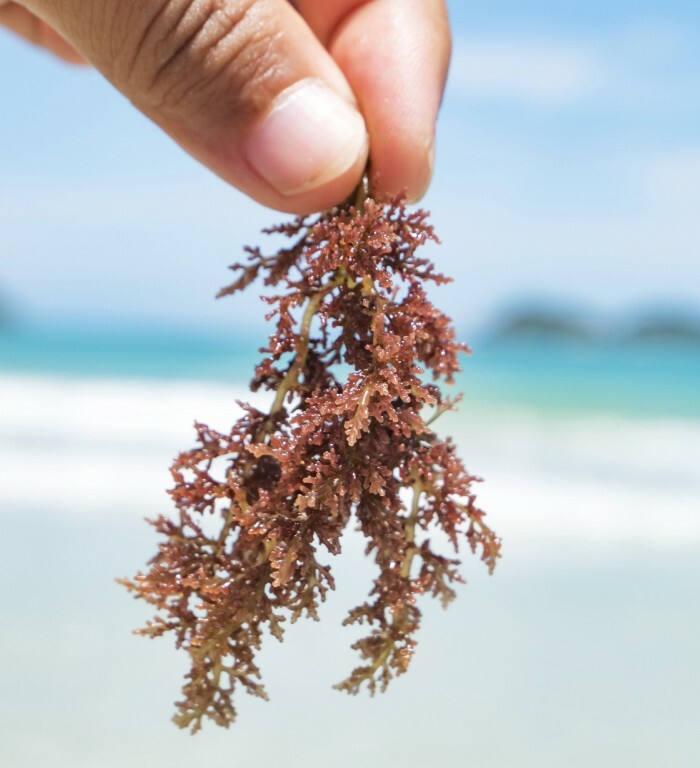 But the many uses of carrageenan aren’t the reason it’s become such a popular topic in the past few years; what fuels internet interest in carrageenan is something more alarming, and also significantly less concrete. 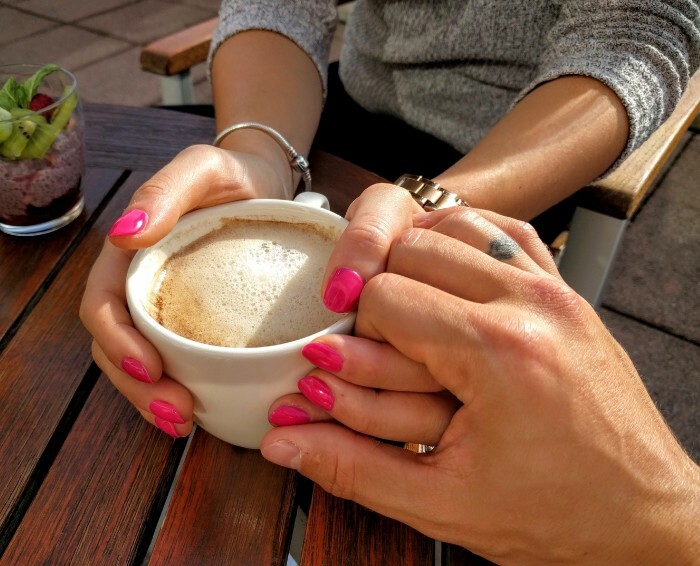 A small-yet-vocal number of bloggers, health enthusiasts, and special interest groups have made it their mission to discredit carrageenan, feeding the rumor mill and making a scientifically unsupported connection between carrageenan and a wide range of health dangers. The “science” they use to support these claims is spotty at best, and can all be traced back to a single researcher — Joanne Tobacman. At the core of Tobacman’s anti-carrageenan arguments is the supposition that carrageenan causes inflammation. And while that may not sound like too big of a deal on its own, inflammation is a direct precipitator of life-threatening conditions such as Alzheimer’s, Parkinson’s, and heart diseases, and even cancer. Pretty serious stuff, to be sure. But before you go flinging open your refrigerator and dumping anything with the word “carrageenan” on its label, be aware that while these claims may be dire, the science just doesn’t support them. It is believed by many that Tobacman used a number of scientifically questionable methods to achieve her predetermined outcomes. Other, non-biased researchers have been unable to replicate Tobacman’s results under controlled conditions. Instead, ongoing research has again and again reiterated that carrageenan is safe for use as an ingredient in food. As a result, respected toxicology experts and the FDA itself in a 2008 letter to Tobacman have openly refuted her anti-carrageenan claims, and regulatory agencies around the world affirm its safety and continue to approve its use in foods. Among Tobacman’s allegedly flawed methods, perhaps the most egregious was not specifying the materials she used. Because she doesn’t state in some studies what it is she tested, it’s hard to know for sure, but it’s believed that she tested a completely different substance, called poligeenan, and misattributed the results to food-grade carrageenan. Carrageenan is a natural substance found in seaweed while poligeenan is not found in nature at all. 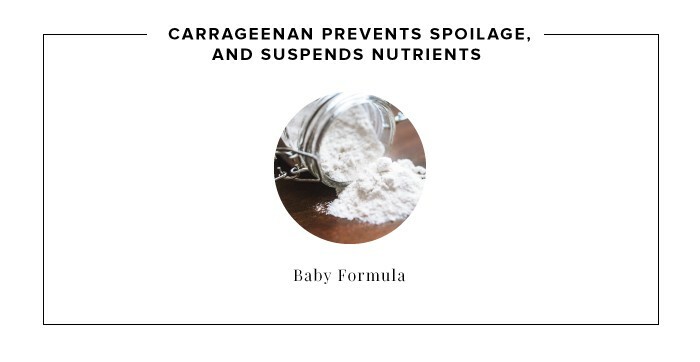 Poligeenan and carrageenan are often confused, but they are completely different. Carrageenan is a natural substance found in seaweed while poligeenan is not found in nature at all. To better understand the connection and distinction between carrageenan and poligeenan, imagine a beautiful marble countertop. The countertop serves a purpose — it provides an aesthetically pleasing, flat working surface. Now, imagine smashing that countertop to pieces with a sledgehammer. That countertop wouldn’t be a countertop anymore; it’d be gravel. Through direct, intentional action (it’s pretty unlikely you’d sledgehammer a countertop by accident), you would have turned one thing into something completely different. With that in mind, let’s consider poligeenan. Poligeenan is a substance that is used in medical imaging. It’s not a food ingredient, nor would it ever be considered for use in foods, because it doesn’t have any useful properties in food. 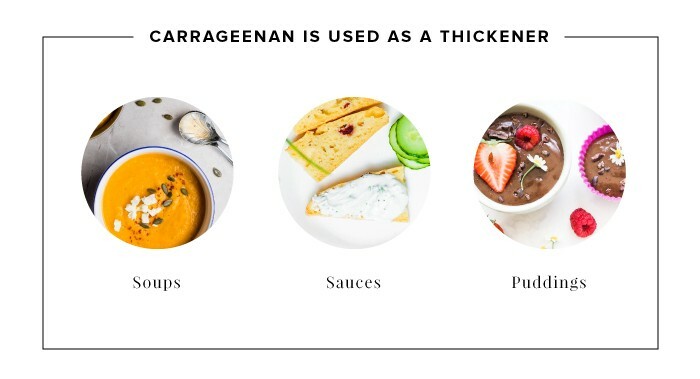 Using poligeenan as a thickener would be like using gravel in place of a countertop — it’s absurd and just wouldn’t work. Poligeenan is a different substance from carrageenan, with a different name. So why the confusion? Well, the distinction wasn’t always so obvious. Prior to 1988, the term poligeenan didn’t exist. Instead, it was called degraded carrageenan. This game of semantics has led to some misunderstanding. Carrageenan is a long polymer material with a very high molecular weight, which prevents it from being absorbed through the intestinal walls during digestion. 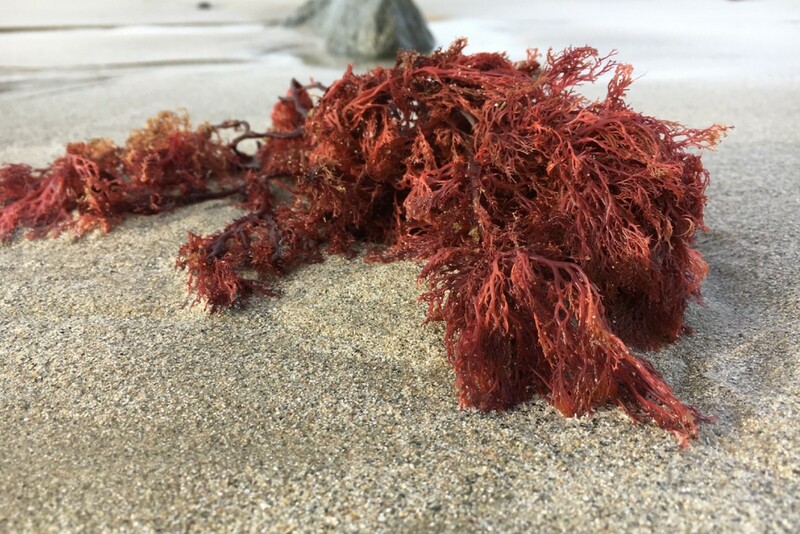 Carrageenan is a naturally occurring substance that takes very little work to extract from seaweed (you could do it yourself at home with little more than a blender). To make poligeenan, on the other hand, is a complicated process that requires specific equipment, conditions, and chemicals. As in the example of the countertop and the gravel, a deliberate, destructive action is required to convert seaweed into poligeenan. But because mid-20th-century researchers called poligeenan “degraded carrageenan,” confusion took hold. And although a more accurate moniker was eventually adopted, the damage was already done. To the layperson (and apparently to one researcher in particular), poligeenan and carrageenan had become synonymous. The results of Tobacman’s tests argued that carrageenan causes inflammation, possibly leading to a variety of serious health problems. 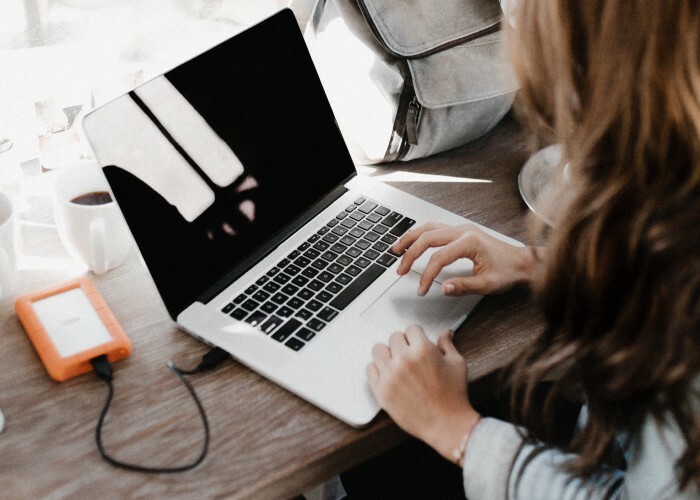 Health bloggers and special interests groups seized on this research despite its flaws, using the controversy to discredit competitors and drive internet click rates. Anti-carrageenan groups presented this data to the FDA and other food regulatory agencies. Calling it “smoking gun” evidence, Tobacman’s supporters touted her research as proof that carrageenan was unsafe for use as a food ingredient. The FDA has never approved poligeenan as a food ingredient and has no plans to ever do so. They dismissed the evidence presented in Tobacman’s research, reviewed unbiased research, and reaffirmed that carrageenan is a safe, proven ingredient in no way connected to the health issues proposed by Tobacman. Similarly, other food regulatory agencies around the world, including the UN’s Joint FAO/WHO Expert Committee on Food Additives (JECFA), the European Commission, and the Japan Ministry of Labor and Welfare, reevaluated the data and all came to the same conclusion: Carrageen is safe. JECFA has even approved carrageenan for use in what may be the most carefully regulated food in the world — infant formula. The scientific community and regulatory agencies have responded, but for the anti-carrageenan movement, the battle was far from over. When her claims based on conflating carrageenan and poligeenan were rejected, Tobacman changed her tactics. 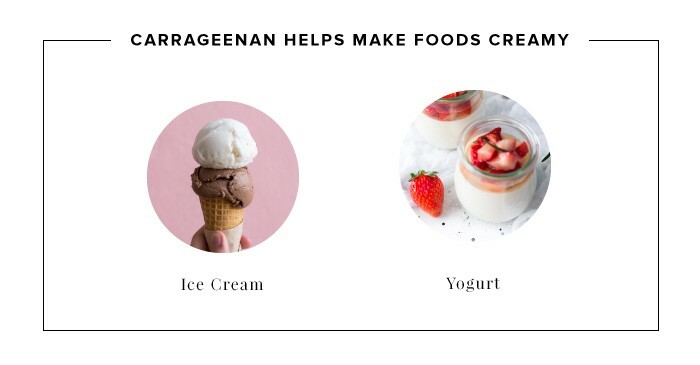 Carrageenan and poligeenan might be two different substances, she conceded, but what about carrageenan changing to poligeenan during the digestive process? If that were possible, it would prove the dangers of carrageenan as a food ingredient, while also validating Tobacman’s research. But wait! Could the digestive processes turn perfectly safe carrageenan into hazardous poligeenan? Could the digestive processes turn perfectly safe carrageenan into hazardous poligeenan? Was it possible? According to the scientific community, the answer is a resounding no. While carrageenan converting to poligeenan during digestion is exactly the kind of pseudoscientific nonsense that has kept the argument alive, consider the facts: The average temperature of the human body is approximately 98.6°F. Humans are endothermic, which means that we generally maintain that temperature, staying within a standard variance of only a few degrees. If our body temperatures climb or drop beyond that variance, something is wrong. The highest recorded body temperature ever survived was 115°F. That’s only about 17° from normal, and it’s a miracle that it wasn’t fatal. To create poligeenan, processed seaweed needs to experience temperatures in excess of 190°F (75° hotter than the highest survivable body temperature ever recorded) for a sustained amount of time, while also being subjected to acidity comparable to levels found in car batteries. What Tobacman was proposing was that during the course of natural digestion, the intestinal tracts would heat up like a kiln, stomach acids would abruptly alter their pH levels, and the digestive process would slow to a crawl, all so that the carrageenan in your body could go through an impossible transformation into poligeenan. If that were the case, it seems like a little bit of inflammation would be the least of your worries. The internet loves a scandal, and bloggers, social media, and special-interest groups ate up the idea of a common, time-honored food ingredient turning out to be toxic. But let’s keep things in perspective. The world’s most reputable toxicologists and food safety agencies have time and again supported carrageenan, and for those who understand the processes involved, the idea that carrageenan could degrade into poligeenan naturally is, for lack of a better word, laughable. Simply put, if you want to better understand how food affects your body, ditch the rumor mill and look to reliable, reputable, and replicable science.